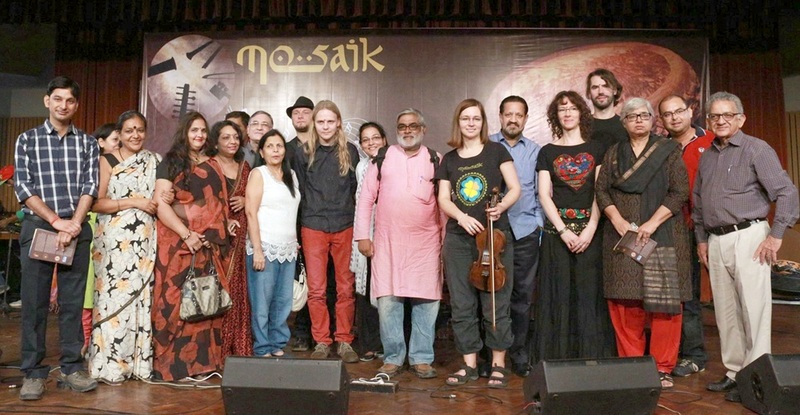 Apeejay School of Management hosted Polish Band ‘Mosaik’ as part of ongoing Delhi International Arts Festival (DIAF). DIAF has been the most influential and prestigious arts festival of Delhi and is supported by several governmental, semi-governmental and non-governmental organizations. The festival showcases performances from various parts of the India and the world comprising of visual and performing arts, films, literature, etc. 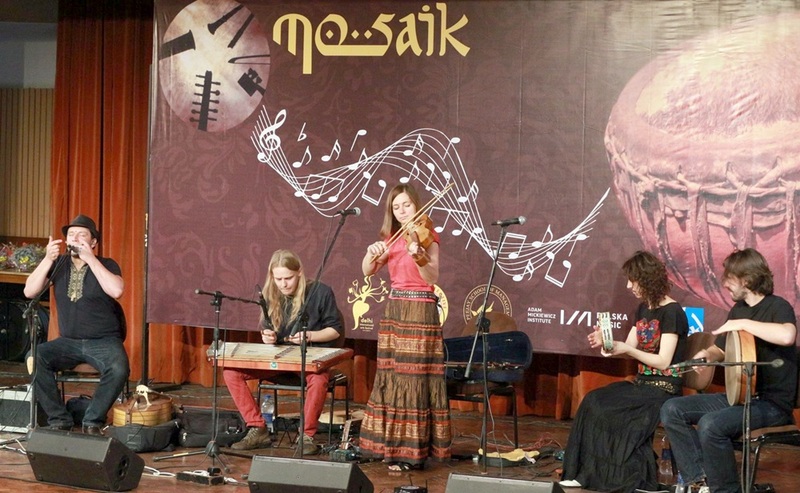 MOSAIK is a band who fuse early, traditional Polish music with the Orient as well as with World music. The Band has participated in numerous international World Music Festivals. The ensemble played historical and traditional instruments from different countries. The event was hosted at Apeejay in collaboration with Dwarka Collective and Anhad. The performance was enjoyed by a full house of over 400 participants that comprised of students from various institutes and schools and people from various walks of life having keen interest in traditional and folk music.